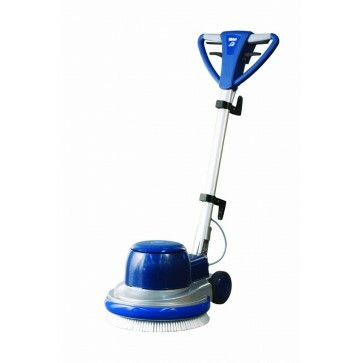 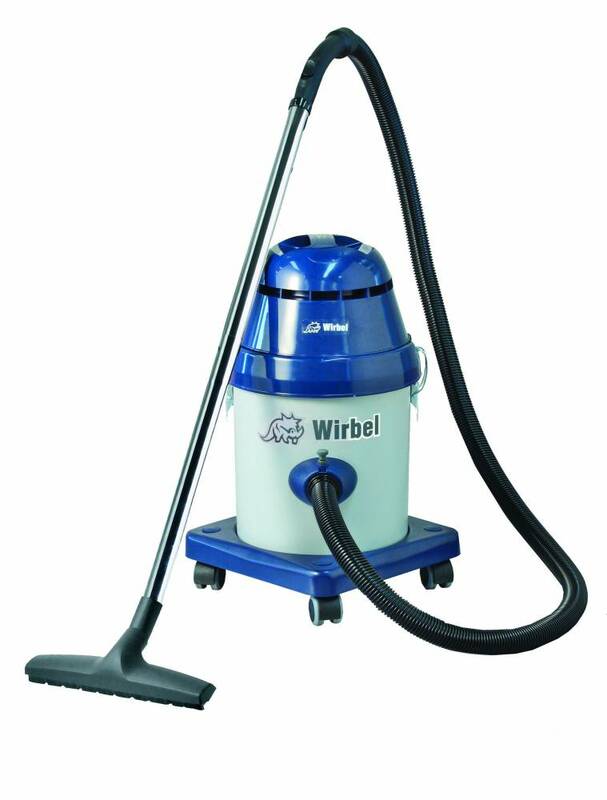 A small powerful and quiet vacuum cleaner. 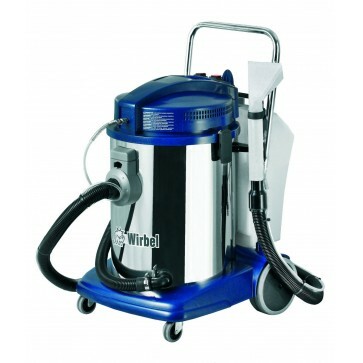 The tank is manufactured from robust PP. 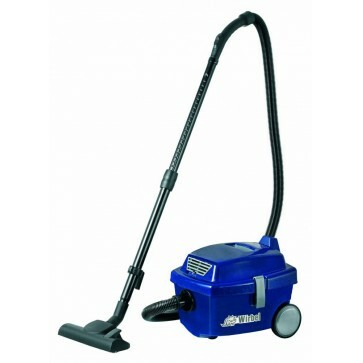 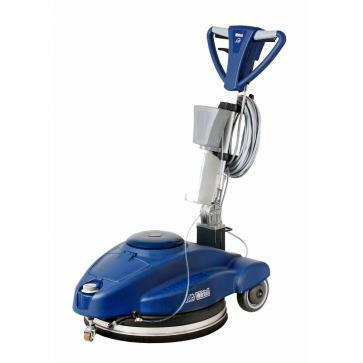 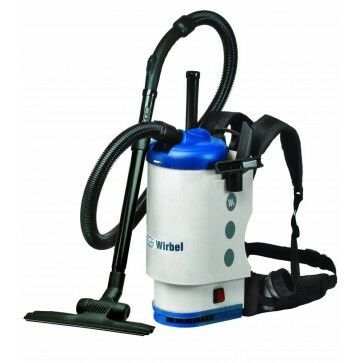 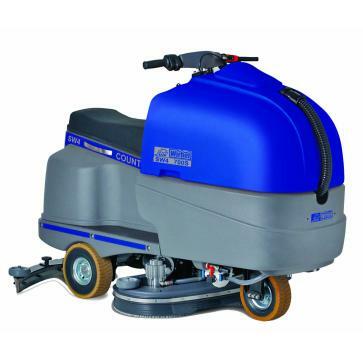 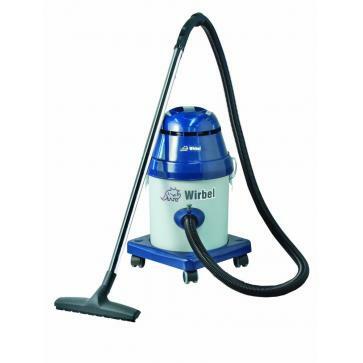 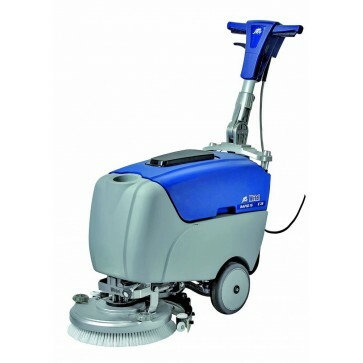 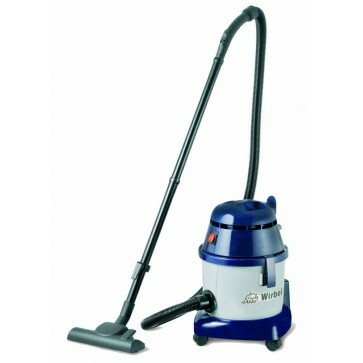 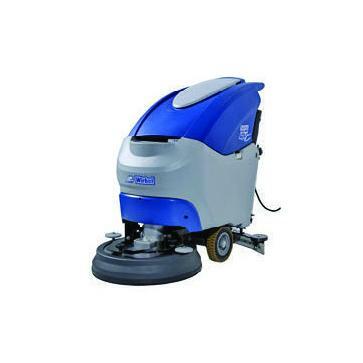 Features a 12 litre dust capacity.